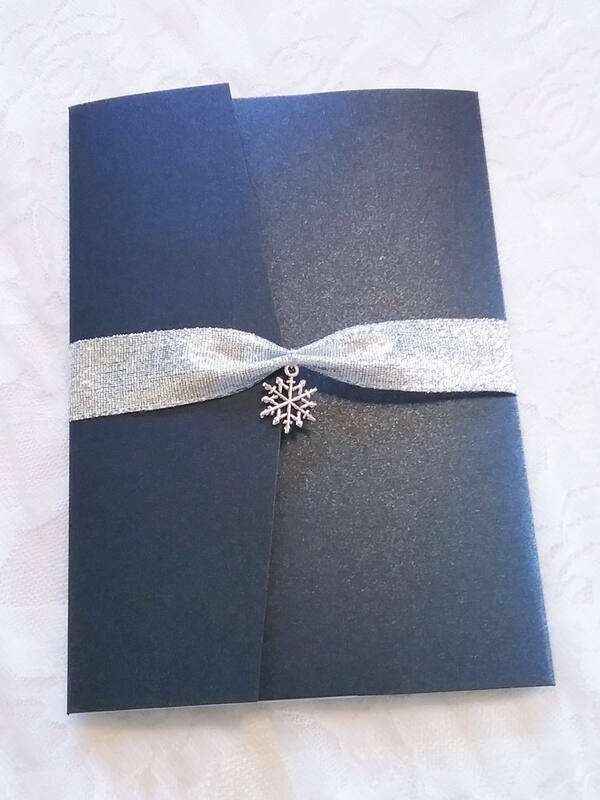 Snowflake Wedding Invitations, Winter Wonderland Wedding Invitations, Winter Wedding Invitations, Blue and Silver Invite, Deposit only! 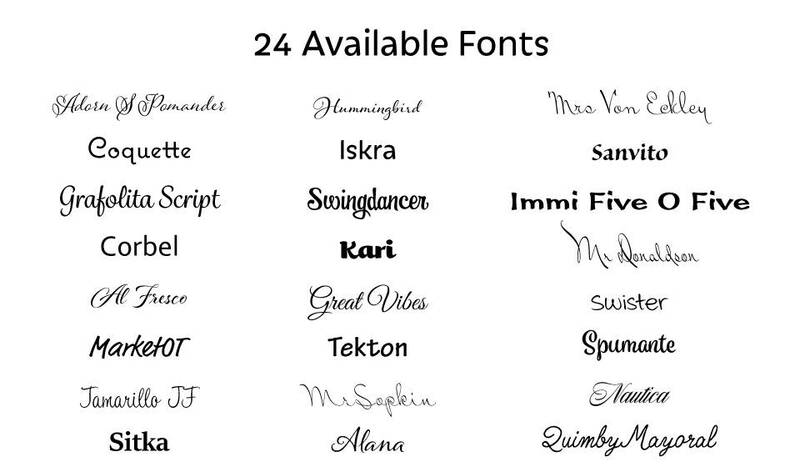 Wow your guests by bringing your wedding vision to life! This beautiful Invitation Suite will give a great first impression of your Big Day and help you set the tone. This Invitation features a Shimmering Navy Blue Pocket Card Invitation, allowing for your extra cards to placed neatly inside your invitation. 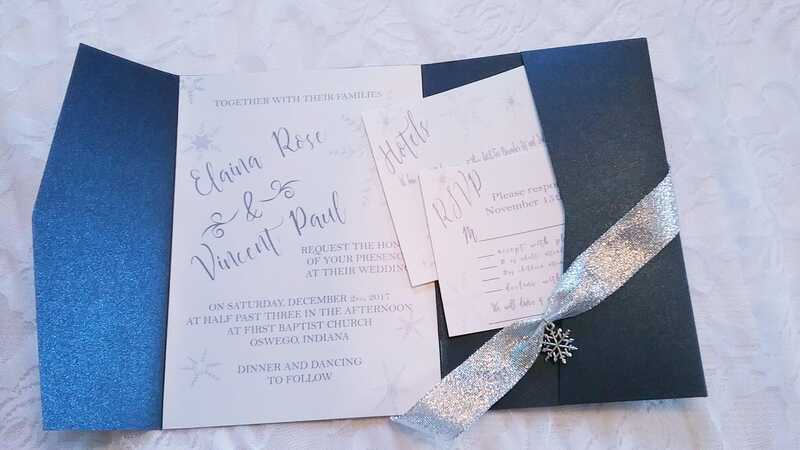 This Winter Wedding Invitation Suite is perfect for a December, January, or February Wedding. 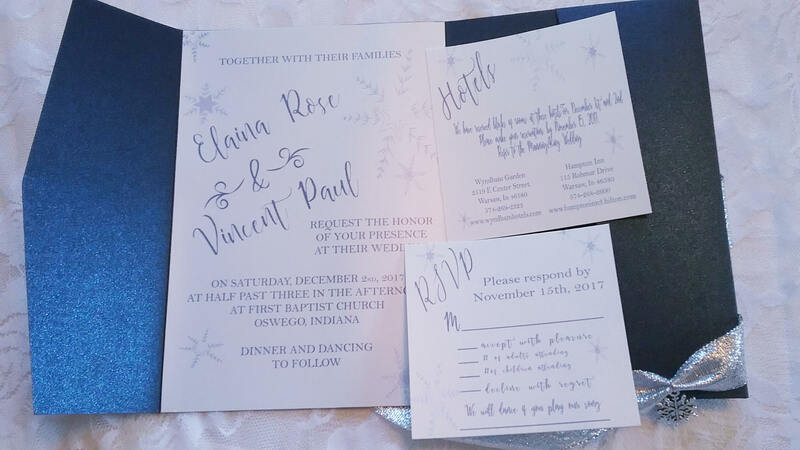 The Winter Snowflakes are an excellent addition to this invitation; as each snowflake created in nature is unique. 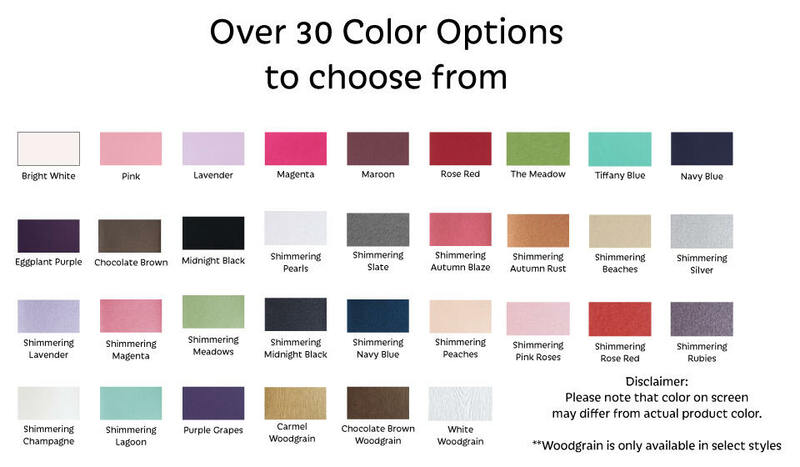 These Elegant Wedding Invitations are the beginning to your Winter Wonderland Wedding.